It looks like the pariah status of GMO foods is slowly permeating beyond the natural health and eco-conscious crowd, to take its rightful place amongst major food companies that are quietly banning them from their products. According to an NPR report, some companies, like Ben and Jerry’s ice cream are very vocal about keeping their foods GMO free, placing it prominently on their labels and making it a selling feature for their products. Other companies are starting to follow suit but in a much more behind-the-scenes fashion. NPR reports that General Mills’ original plain Cheerios are now GMO free, but the only word anyone has heard about it was on a company blog post earlier this year. There isn’t even anything on the label that lets you know. Grape Nutsby Post is also free of GMOs while 80 of Target’s brand items are certified GMO-free. Megan Westgate of the Non-GMO Project says she knows “a lot of exciting, cool things that are happening, that for whatever strategic reasons get kept pretty quiet,” according to NPR. Nathan Hendricks, an agricultural economist at Kansas State University told NPR that big food producers are holding back and trying to determine the direction consumers are going with their food preferences. “Ultimately, these big companies aren’t just friends with Monsanto or something,” Hendricks told NPR. “They want to make a profit, and they want to be able to do what’s going to make them money.” Which means they will need a non-GMO product line in the works in case the winds end up blowing that way. According to what’s been happening with the Non-GMO Project, which has independently certified 20,000 products since setting out in 2007, it’s looking like an anti-GMO storm is brewing. Westgate notes it’s one of the fastest growing sectors in the natural food industry, totaling a whopping $6 billion USD each year. Yet NPR reports that these companies still aren’t willing to publicly tout their new non-GMO product, and many are still battling state initiatives to ban GMOs or even provide people with more information about them. 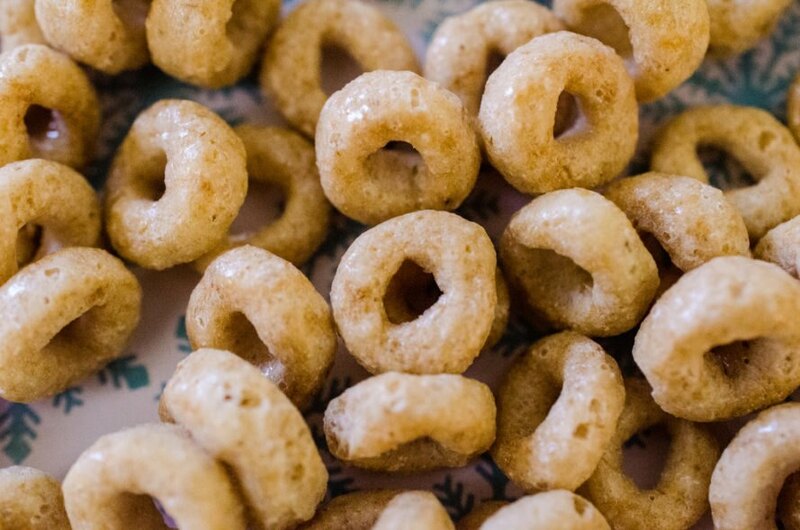 Plain Cheerios are now GMO free, though General Mills isn't saying much about it. 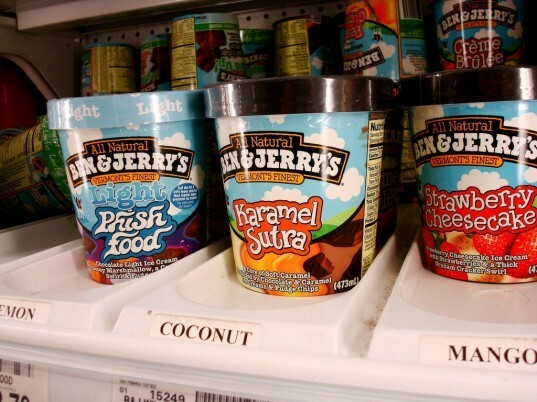 Ben and Jerry's is one company that's proudly GMO free.